Mr.Zhao lei (58 years old) is another Taekwondo celebrity who made a great contribution to the development of China and the world Taekwondo in the past. 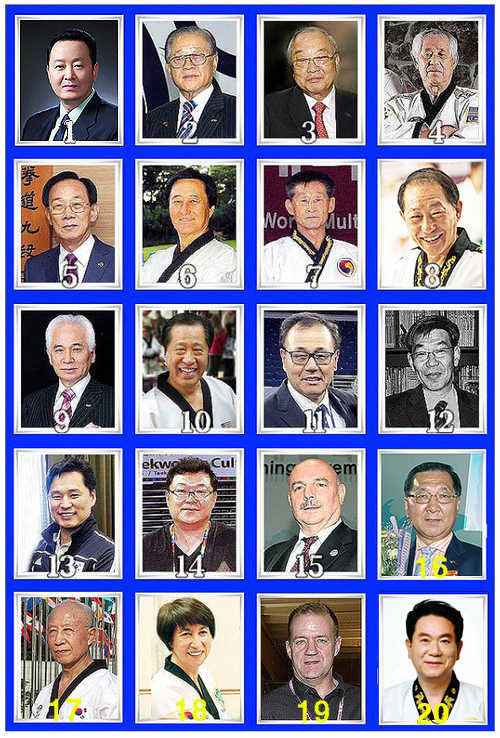 He will ultimately make a great contribution to the new and fresh Taekwondo prosperity to many Taekwondo people through various contributions to WTU-news and global Taekwondo development. He is currently chairman Present of New concept sport (NCS) in China. - Currently chairman Present of New concept sport (NCS) in China. 자오레이 대표(58세)는 과거 중국과 세계 태권도발전에 지대한 공헌을 한 또 한분의 태권도 명사이다. 그는 궁극적으로 WTU-news와 지구촌 태권도발전에 다양한 기여를 통해 많은 태권도인들에게 새롭고 신선한 태권도번영에 큰 공헌을 할 것이다. 그는 현재 중국의 New concept sport(NCS)대표이사이다.